Stephen Mandel‘s Lone Pine Capital made a number of significant changes to its portfolio heading into 2015, the most notable of those moves being large increases to its exposure to Mastercard Inc (NYSE:MA), Priceline Group Inc (NASDAQ:PCLN), Facebook Inc (NASDAQ:FB), Equinix Inc (NASDAQ:EQIX) and Autodesk, Inc. (NASDAQ:ADSK) during the fourth quarter. While the positions showed significant activity in terms of additional purchases, they also formed a hefty chunk of Lone Pine’s portfolio value. Mandel, a Tiger Cub owing to his years spent working for Julian Robertson’s Tiger Management, went his own way in 1997 and founded Lone Pine Capital with just $8 million in seed money. The market value of the fund’s portfolio at the end of the fourth quarter stood at $23.85 billion and the total value of assets under the fund’s management amounted to $34.98 billion. Mandel is well respected among his peers, who show great admiration for his stock valuation skills. His investment philosophy primarily relies on bottom-up investing, which attaches greater importance to the company and its fundamentals rather than the industry or the macroeconomic factors at play. The strategy has worked out well for Mandel as his fund has consistently beaten the S&P 500 index by over 20 percentage points since its inception. Currently, 43.7% of Lone Pine’s investments are in information technology and 25% are held in the consumer discretionary sector. Mastercard Inc (NYSE:MA) received considerable action in Mandel’s portfolio, since its position was increased by 32% as 4.94 million shares of the payments technology company were purchased during the last quarter. Lone Pine held 20.03 million shares of Mastercard with a market value of $1.73 billion at the end of the year. The position now forms 7.24% of its portfolio value. 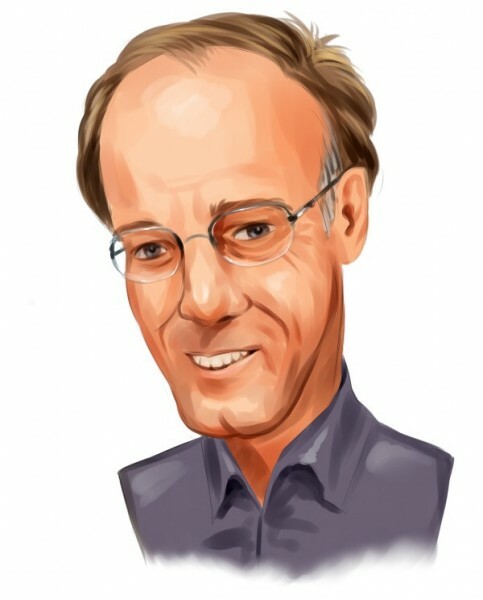 John Armitage of Egerton Capital Limited also showed more faith in Mastercard Inc (NYSE:MA) during the same period. He increased his exposure to the company by 27% and now holds 6.37 million shares valued at $548.74 million. In its last financial report, Mastercard posted Earnings per Share (EPS) of $0.69, beating estimates by around $0.02 and revenues also came in higher at $2.42 billion, $30 million above the consensus estimates. Priceline Group Inc (NASDAQ:PCLN)‘s position in Lone Pine’s 13F also rose, by 669,000 shares during the fourth quarter. The position now comprises 1.40 million shares valued at $1.59 billion. Following the increase, the company represents 6.68% of the total equity portfolio, versus 3.3% at the end of the third quarter. Out of the 737 hedge funds that we track at Insider Monkey, 68 had investments in the online travel company totaling $6.19 billion at the end of the last year. This compares with 72 hedge funds which had $6.15 billion worth of stock a quarter earlier.